Upload, Email or Mail Your Photos. Upload your old photos using the form below. I'll do the restoration before you pay. I will apply a watermark to the restored images and return them to you with a price quote. Pay only for the pictures you want. I will then remove the watermark. Note: if you are scanning your pictures, be sure to set the resolution to 300 dpi minimum and save them as high quality jpgs or as a tiff. For more tips on scanning, see this video or check out our photo scanning tips page. Use the form below to upload your photos. 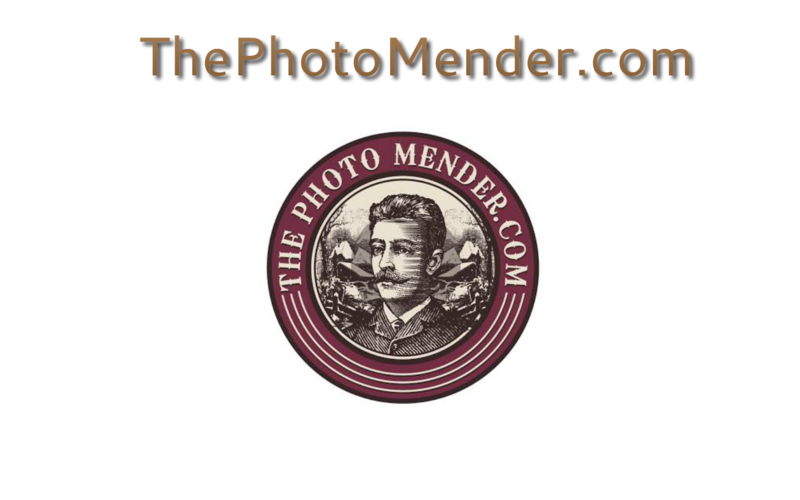 If you prefer, email your photos and any comments or special requests.